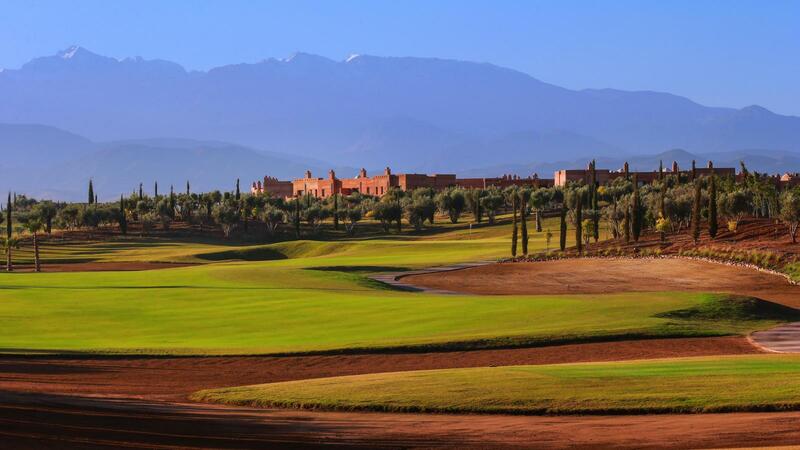 Located 10 minutes from the airport and from downtown Marrakech, PalmGolf Marrakech-Ourika is a beautiful resort which extends over an area of 150 hectares of natural Moroccan countryside. 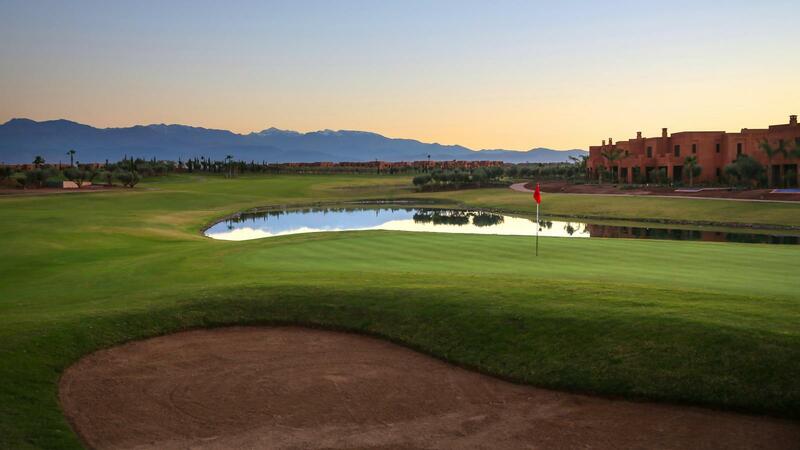 Fully integrated with its surroundings, it offers many local amenities including an 18 hole golf course, water cable ski and beach club, luxury hotel, shops, restaurants and entertainment. 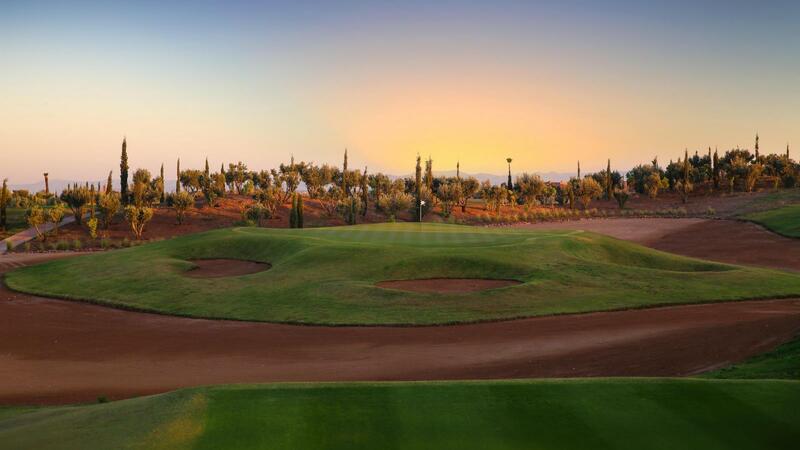 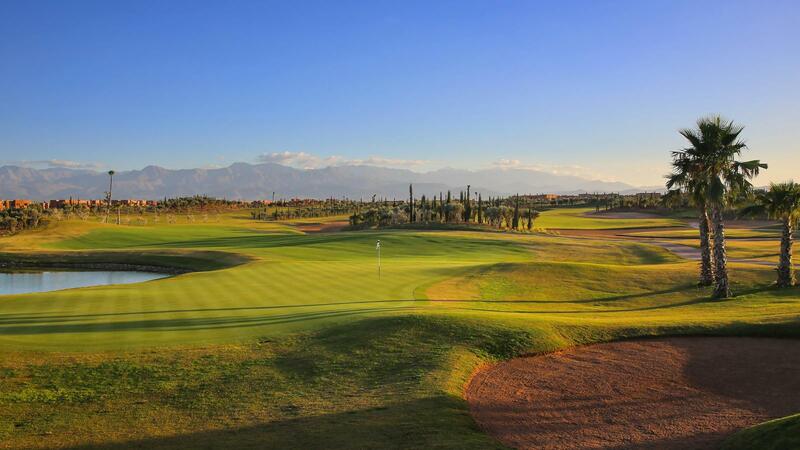 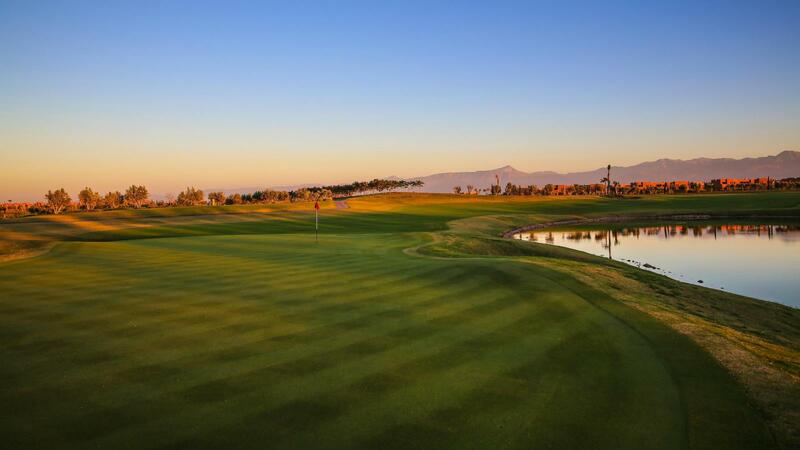 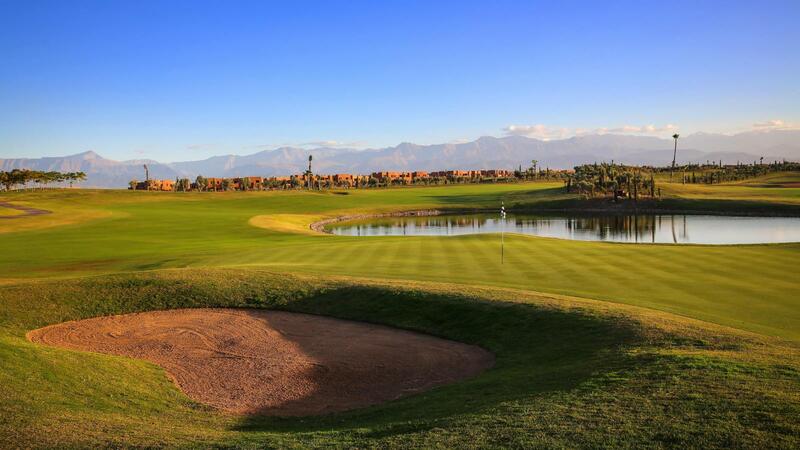 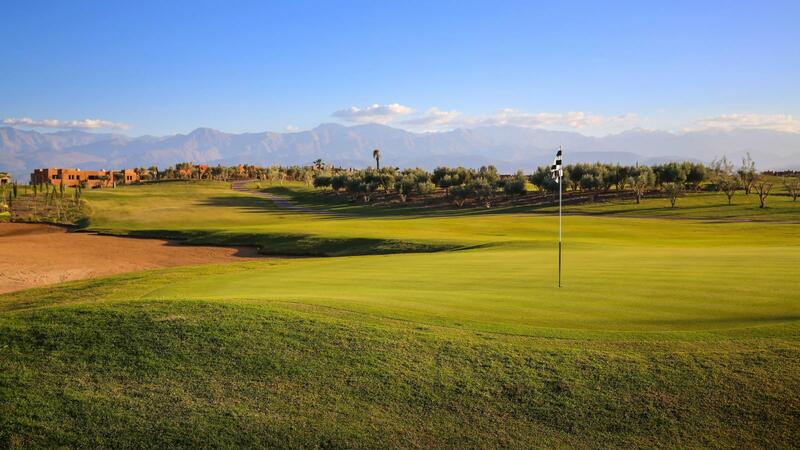 The golf course opened in the autumn of 2015 but PalmGolf Marrakech-Ourika will eventually offer a spa, swimming-pools and leisure areas and will be a great place to relax and unwind.